Cromwell Funds Management has completed its second major acquisition on behalf of the Cromwell Direct Property Fund with the $16.8 million purchase of a six-level, A-grade office building in the Canberra CBD. 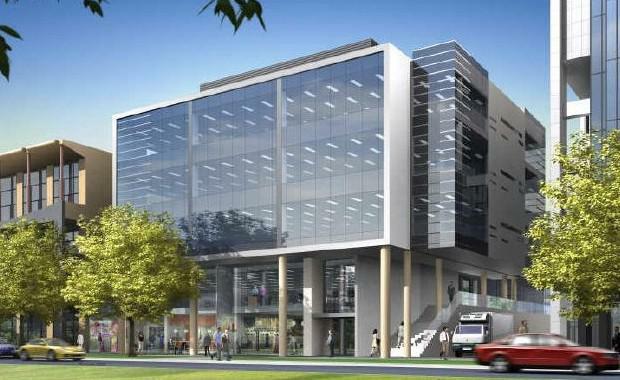 The property at 64 Allara Street, Canberra, was built in 2008 and is fully leased to a range of blue chip tenants including international technical services company Jacobs, property developer CIC Australia and the government owned corporation Airservices Australia. Cromwell said the acquisition was consistent with its strategy to grow the fund’s asset base and geographic diversity. The purchase will be funded from the fund’s internal cash reserves. The property was offered for sale by expression of interest on behalf of Australian Ethical Investments. It is the second direct property investment for the fund following its purchase of a planned retail complex at Parafield in South Australia for $27.25 million in June. The fund also holds stakes in four of Cromwell’s ‘back to basics’ property trusts. The Allara Street asset has a total net lettable area of 3,155 sqm, more than 200 sqm of storage and two levels of basement car parking accommodating 98 vehicles. The 1,788 sqm site is in the south eastern section of the Canberra CBD and has a direct link to the popular Canberra Centre retail mall. Cromwell Funds Management Director Michael Blake said the asset provided the opportunity to grow the Fund’s portfolio in Canberra commercial property at a favourable time in the property cycle. “The acquisition is consistent with our philosophy of actively managing portfolios for our investors to maximise risk-adjusted returns for the medium to long term,” Mr Blake said. The acquisition diversifies the Fund’s portfolio geographically and by tenant, while the weighted average lease expiry remains at 11.6 years.